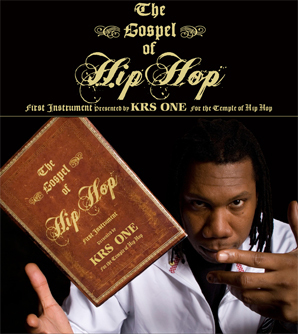 KRS-ONE, or “Knowledge Reigns Supreme Over Nearly Everyone,” has always been outspoken, but few knew during the “Bridge Wars” against MC Shan in the mid-1980s that he would become the conscience and heart of Hip-Hop… We also didn’t know that he would become every bit the philosopher, the mystic, and the guru he would become. The lecture video below is a taste of how he processes the world and phenomena, a manner which is truly Black gnostic in its orientation. 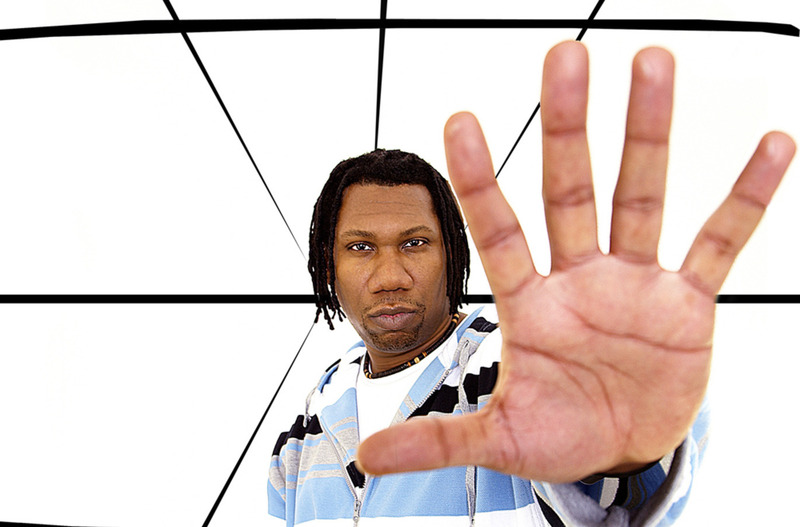 He attests to alternative ways to perceive reality and forces listeners to be aware and awake. ~ by Lord Amaru on November 3, 2015.